Give your skin a splash of 24-hour hydration. 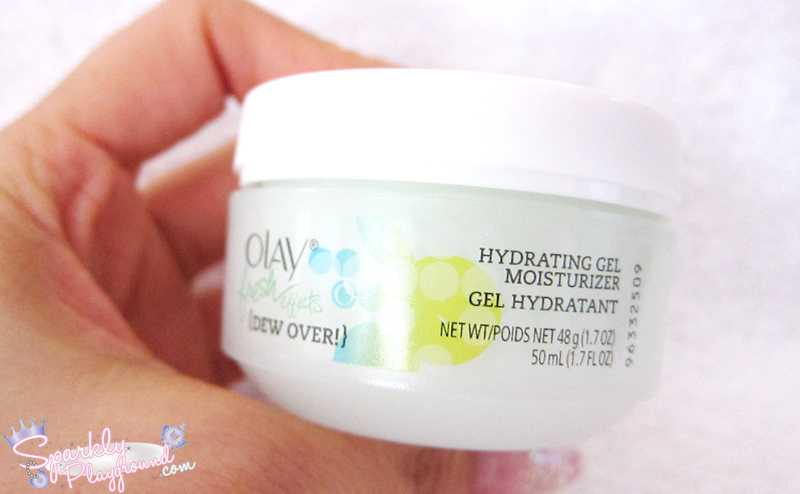 This lightweight moisturizing gel is oil-free and won’t clog pores. 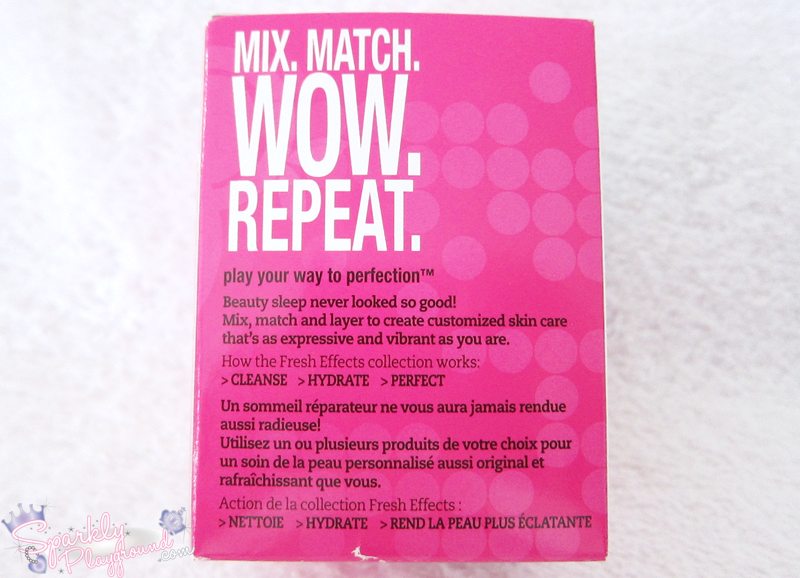 Formulated with a powder, it absorbs quickly and makes skin look less oily. And it’s infused with the essence of honeysuckle and white tea, leaving you feeling invigorated and energized. 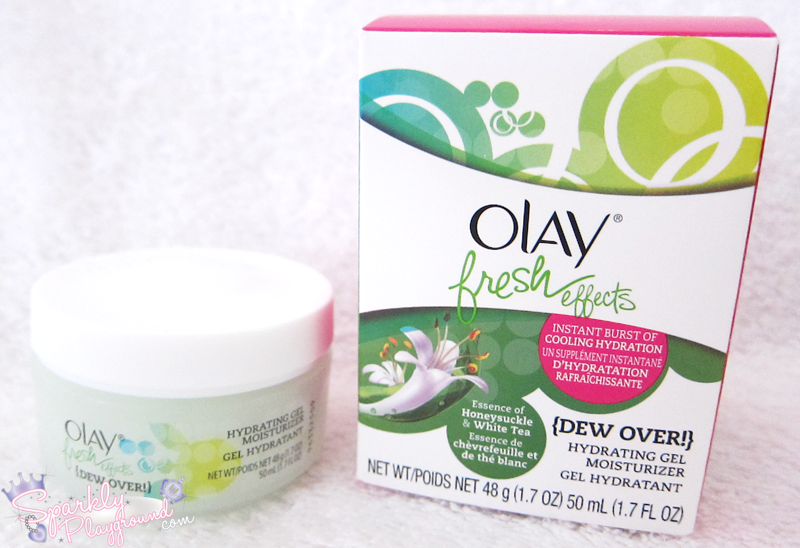 For vibrant, beautiful skin, apply liberally to face and neck whenever you need a quick refresh. Avoid direct contact with eyes. $12.99 - 1.7 fl. oz. I have been seeing different prices at Walmart, Shoppers Drug Mart and Target, will update soon. 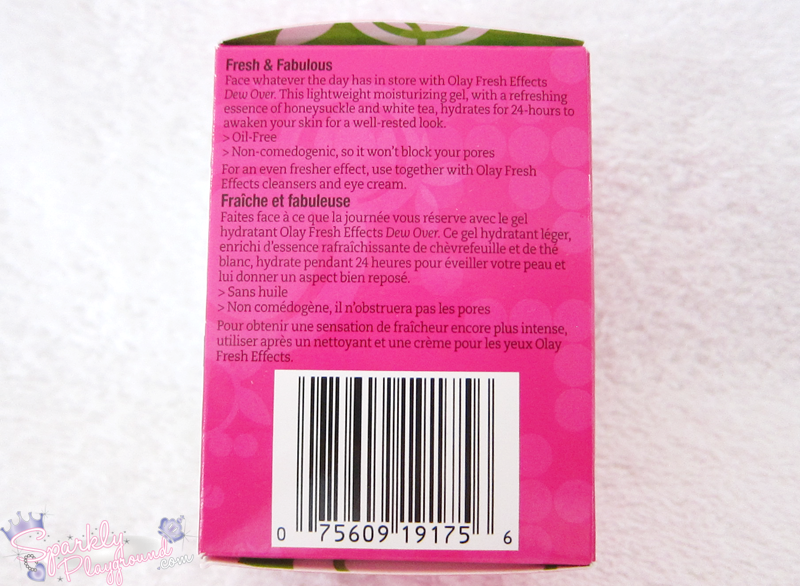 The product itself is a gel moisturizer, very lightweight with floral fragrance. I find it pleasant and the scent is not overwhelming. 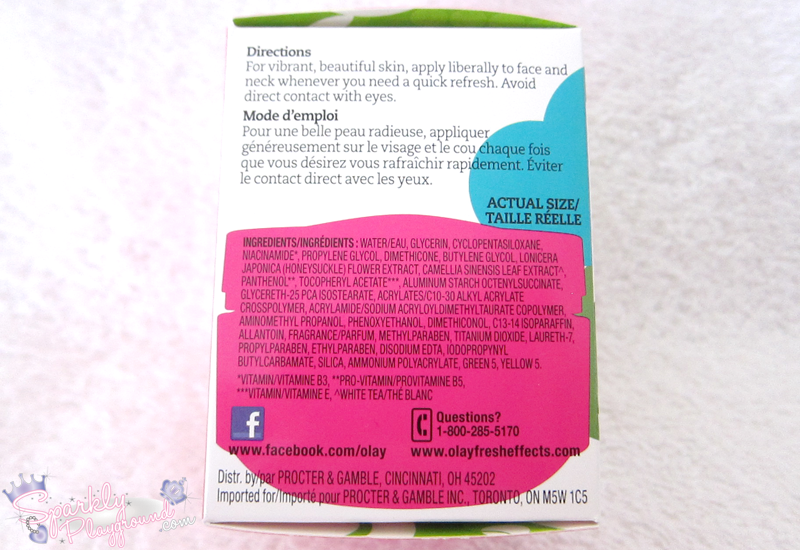 It is quickly absorbed into my skin and there is no stickiness or film if I over apply the product. 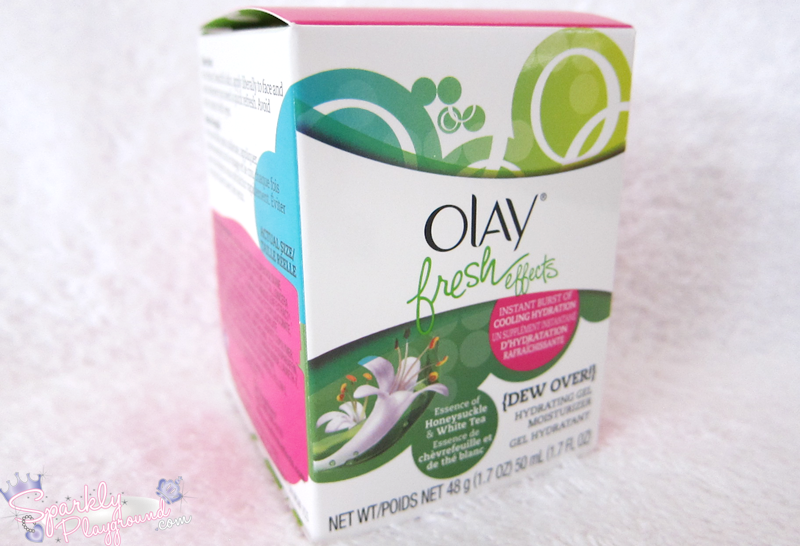 My skin instantly feels moisturized and smooth, very refreshing. It stays well under make up and I noticed that I don't become a grease ball throughout the day or when I wake up in the morning. It is perfect for the spring and summer season. With that said, I think it does all that the product claimed in the description and it's a great product for those who has young, low maintenance skin types. If this product was there during my high school years - it would've been like... HALLELUJAH!! For me, however, with skin type that is dehydrated and dry in my mid-20s, I prefer something with above and beyond moisturizing + anti-aging benefits. Finally as for the price point, it may be a little high. However, I've been seeing lots of coupons and sales floating around which makes the product more affordable. The jar will roughly last a month, more or less, depending on usage.